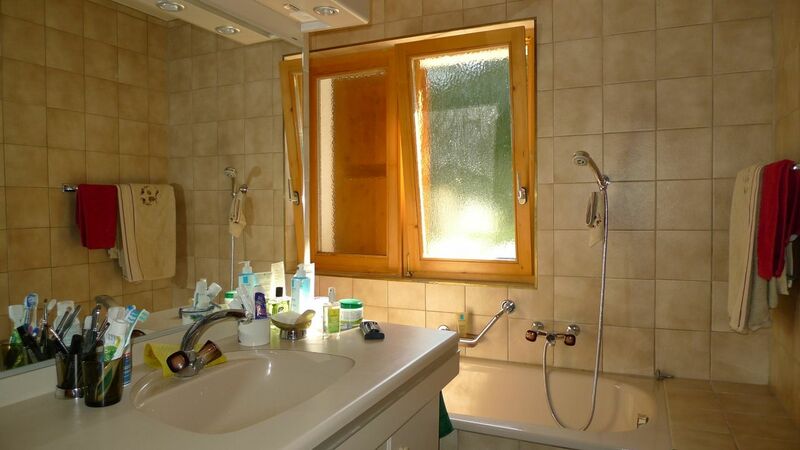 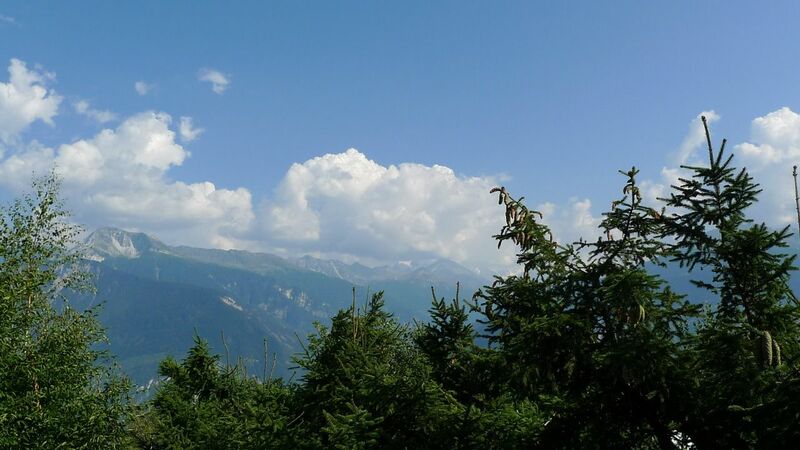 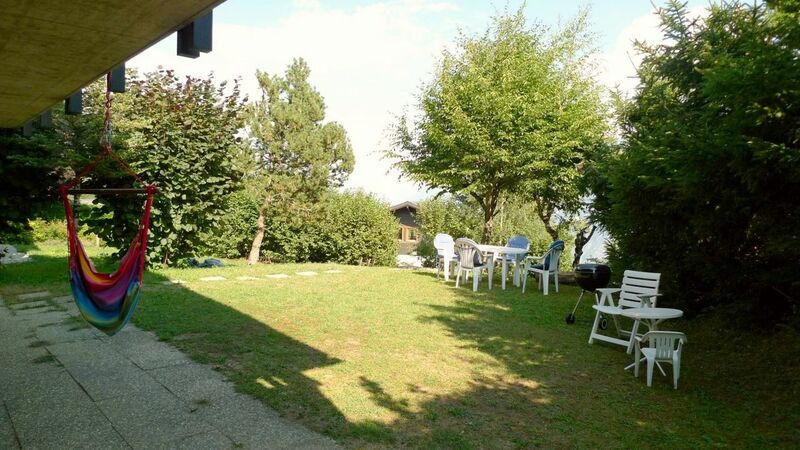 This charming chalet in a nice field in sunny, welcomes you for all your holiday or year, five minutes drive from the mountain resort of Crans-Montana. 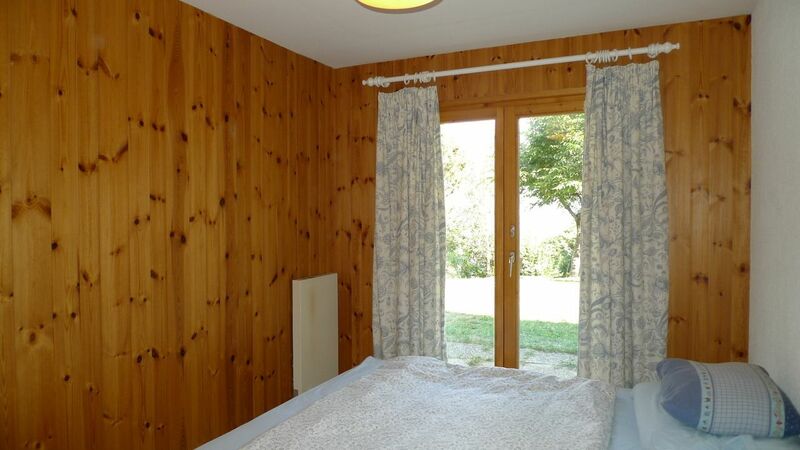 You enter the cottage through a few steps across your pretty garden, you have laid out. 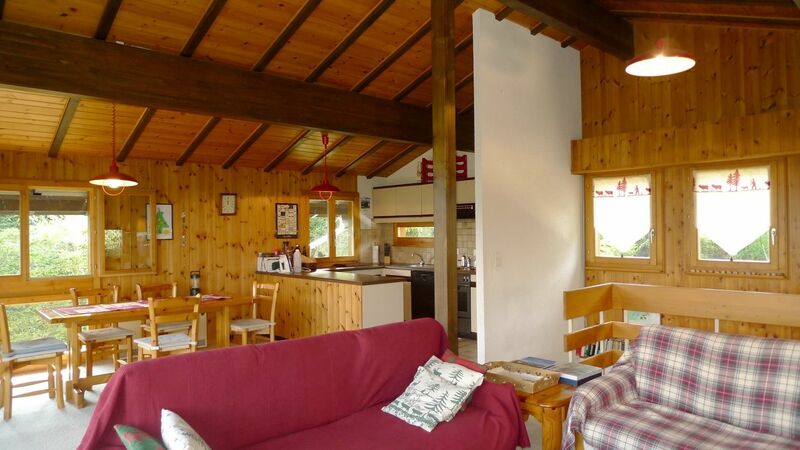 The chalet is built on 2 levels, with a beautiful living space upstairs, open to the roof, with exposed beams, balcony across the front façade.